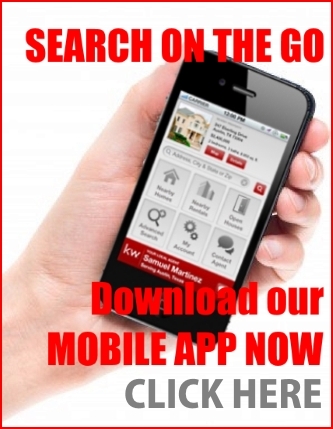 Search homes on the go with our Mobile App! It’s easy and very convenient! The Keller Williams Realty Mobile App finds the right home for you as easily as drawing a circle on a map! This Mobile App is designed for tech savvy home buyers. It is a GPS-powered app that puts you in control of your real estate search. 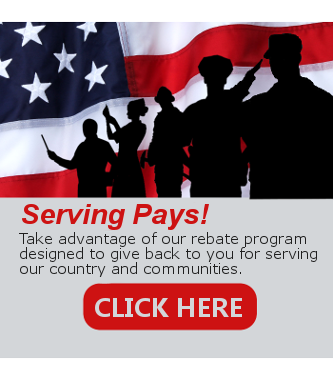 FREE Instant access to local homes from any cell or tablet. Dynamic Map where you can add a pinpoint or draw a perimeter to see nearby homes for sale and open houses. 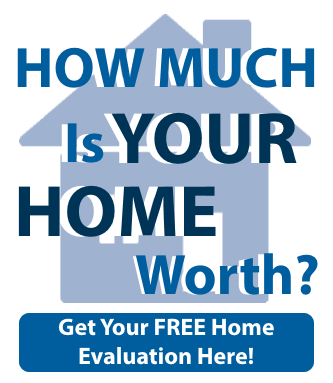 You can customize your searches by adding filters such as price, neighborhood, number of bedrooms, square footage and more. Scroll through vivid, full-screen photos of listings. Receive notifications of new real estate listings that meet your home search criteria. DOWNLOAD OUR MOBILE APP HERE!!! To connect with us, Enter our agent code KW1NX1S9B at the startup of the app or via the “My Agent” button on the main menu. Once you’ve entered our code, you can contact us directly with questions or requests regarding any property.